East Fife and Dundee United extended their unbeaten runs in Scottish Women’s League Division 1 North, while Celtic Academy inched closer to leaders Hibernian U-23s in the South. Leaders East Fife are now unbeaten in eleven games after a 4-2 result at Dunfermline Athletic. Second-placed Dundee United have not lost in their opening ten games but only just won by the odd goal in nine at Cove Rangers. Inverness City thrashed Dee Ladies 11-0 to stay third, with Natalie Bodiam getting three of the goals. Aberdeen U-23s are up to fourth after a 2-1 victory over Buchan. Raith Rovers went level on points with mid-table Westdyke when defeating them 2-0 and Stirling University DS doubled their points tally with a 3-1 scoreline against Deveronvale. Although the mid-season break has now begun for most, Aberdeen U-23s do play Dundee United on 1st July, 2pm ko at Heathryfold Park. Hibernian U-23s’ 3-0 success at Rangers DS was only just enough to keep them top, as Celtic Academy are only a goal behind them following a 5-1 win over Westerlands. Queens Park posted a fine 2-1 win against third in the table Cumbernauld Colts. Renfrew are pushing toward the top half having won 4-2 at Boroughmuir Thistle. A weakened Blackburn United side were sunk 15-0 by Thistle Weir but then awarded the match by the league, whose rules had presumably been transgressed by the visitors. Elsewhere, Morton got their first points on the board when beating Falkirk 5-3 in the basement battle. Montrose replaced Stonehaven as leaders on goal-difference with a 5-0 win over Moray. Kathryn Pender scored twice as the home side struck four times after the interval. 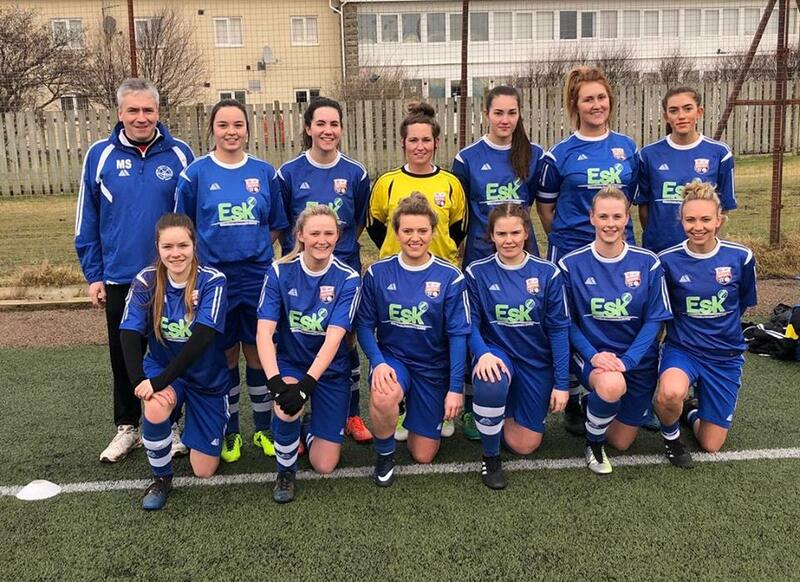 Forfar Farmington DS ran out 7-1 winners at Buckie, where Pauline Harley featured with four goals. Top of the table Kilmarnock U-23s dropped their first points when held 2-2 at home by second-placed Ayr United. United Glasgow are third after a 7-1 success at Gleniffer Thistle, Pollok United fourth having won 3-0 at Rutherglen. Dumbarton United defeated Stranraer 4-1 away and Kilwinning climbed to seventh when edging Queen of the South in a seven-goal thriller. Airdrie brushed aside West Park United 11-0 to stay top ahead of Glasgow City DS, who netted an extraordinary 20 goals at East Kilbride. 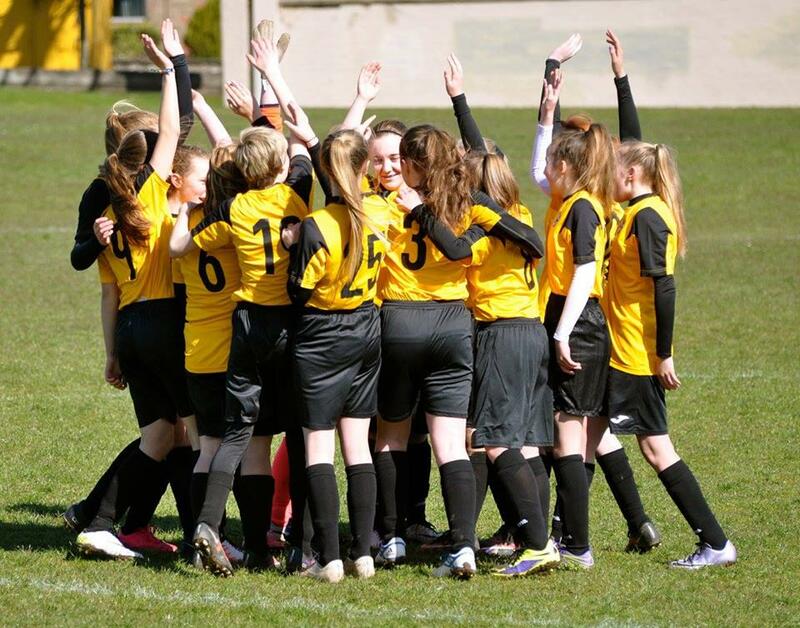 Third in the table Glasgow Girls DS shared four goals at Murieston United and Motherwell DS gained ground on them with a 9-1 scoreline against Cumbernauld Colts Yellows. Hamilton Academical U-23s and Stenhousemuir drew a blank but Broxburn Athletic joined Hawick United on a dozen points having fought back to beat them 4-3, with all their goals coming in the second half through Louise Davidson. Spartans Development opened up a five-point lead with a 7-0 victory at their counterparts from Hutchison Vale. 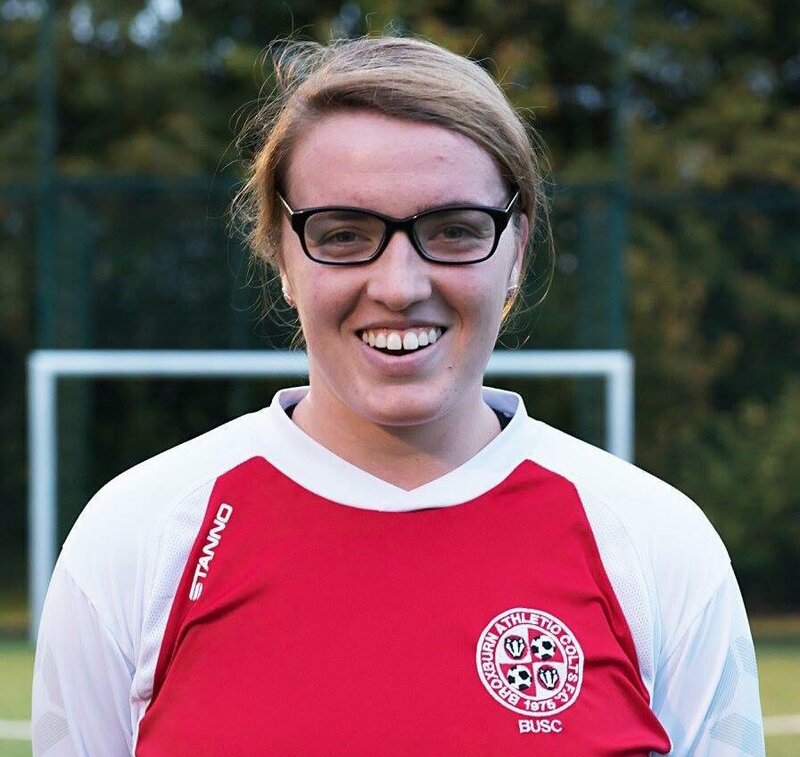 Edinburgh Caledonia edged into second spot on goal-difference, with the help of an Emma O’Sullivan hat-trick in a 5-0 result over Hearts DS. Kelty Hearts slipped up 3-2 at Dundee City, whose Ashley Primrose bagged a brace. Dryburgh Athletic defeated East Fife Violets 3-0 and Jeanfield Swifts DS doubled their points tally in style with a 8-1 victory over Lothian.